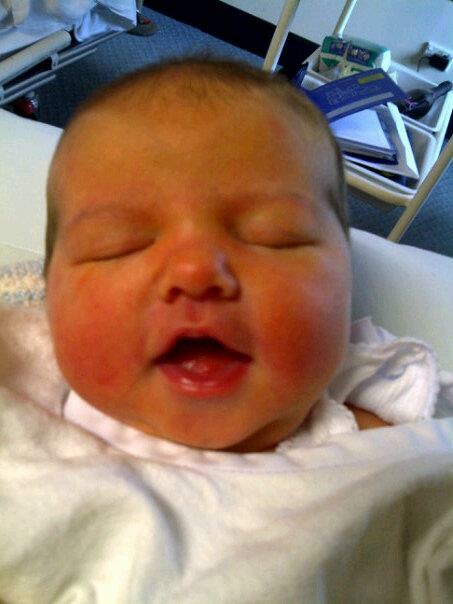 Born on her due date, 23rd November 2011, at 6:05am, an hour before her Mum was due to be induced! Weighing in at 3.57kgs (7 pound 14 ounces) and 51cms long. Birth story to come, when I manage to find more than 15 mins to myself! Wishing you and bubby sleep. Congrats Kylie, and cant wait for your next post - i love me a good birth story! 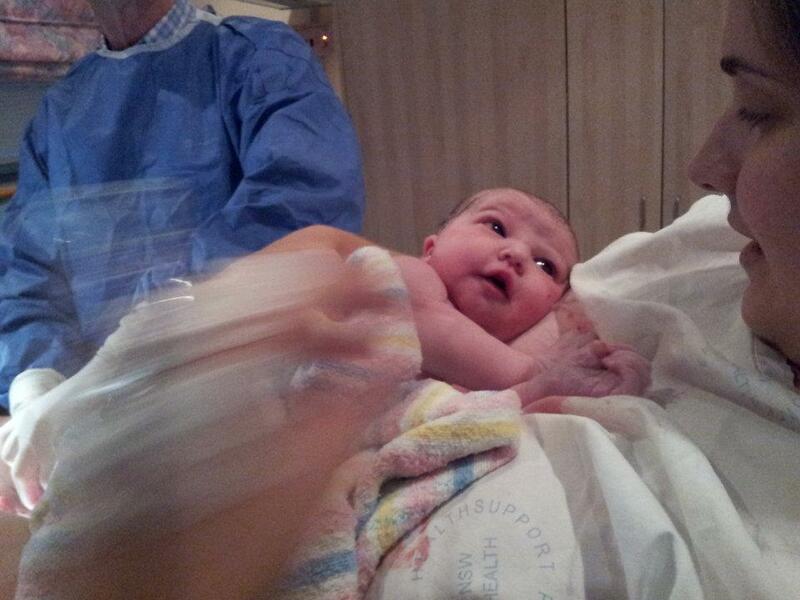 Well done and a big welcome to Mia - she is just so beautiful.